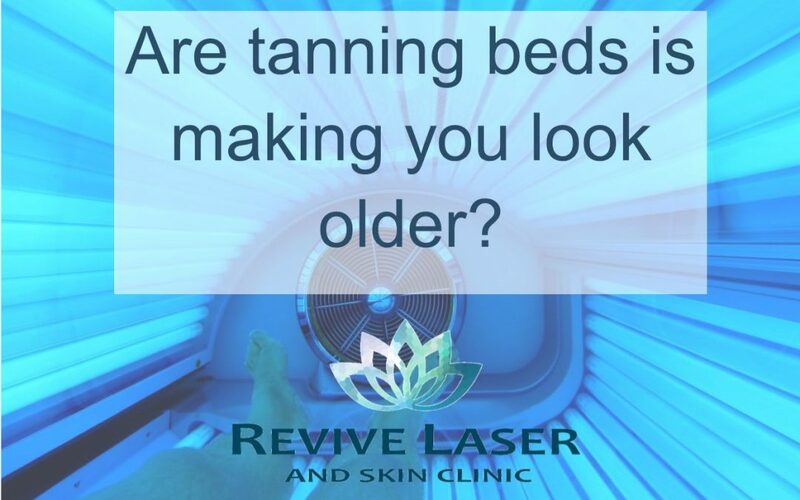 Revive Laser Blog - Are tanning beds making you look older? Are tanning beds making you look older? Many of us at some time or another have used tanning beds to maintain that post-vacation glow, or prepare our skin for an upcoming tropical trip. We will admit, especially in the freezing cold weather, it does feel nice to take that warm nap in a tanning bed. Unfortunately though, that pretty bronzed glow and a little bit of “me time”…. just isn’t worth it. We are all becoming more educated on the dangers of tanning in recent years. We know that all UV exposure can lead to skin cancer (Melanoma). Some countries have already banned indoor tanning for anyone under the age of 18, while other countries like Brazil and Australia have gone so far as to veto it completely. But did you know that these beds also cause advanced aging? Yup. 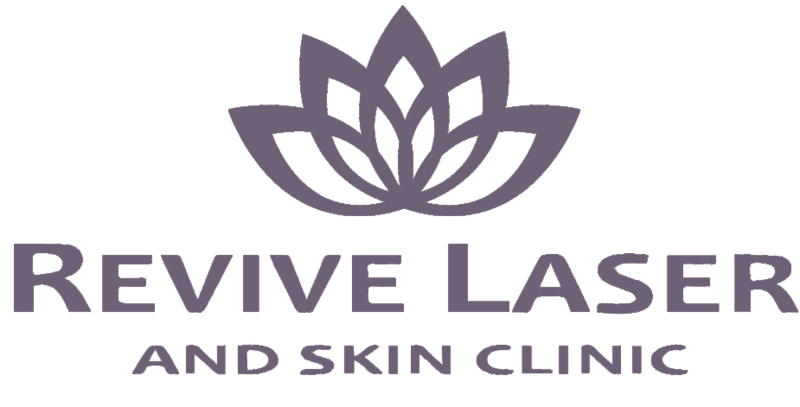 Think early wrinkles, brown “age spots” and broken capillaries (tiny blood vessels on your face). Suddenly that bronzed skin doesn’t look so pretty! While all UV exposure leads to premature aging, sunbeds cause it at an even faster rate. Even once the tan fades, the damage is still done! So, why is indoor tanning worse than outdoor “natural” tanning? Because tanning beds use mostly UVA (vs UVB) rays, as they are less likely to cause a sunburn. This equals happier clients. The downside is the photoaging that they cause, which isn’t noticeable right away, but will always show up in time. UVA rays are much deeper reaching than UVB. When they reach the inner layers of the skin, they damage the collagen (fibers that give skin its strength), create abnormal elastin (tissue that gives skin its elasticity) and damage enzymes which are supposed to repair the skin. All of these malfunctions cause wrinkles and sun damage spots. And they will show up sooner than you might think. Not to mention precancerous growths and skin cancer. Did you know that even ONE session in a tanning bed increases the chances of Melanoma by 20%? Beginning to use tanning beds at a younger age also further increases the chances of developing skin cancer. Have you given up indoor tanning and are worried about your skin? There is some good news. You can reverse some of that skin damage and begin to prevent more. Incorporating antioxidants into your skincare regime, eating healthy and receiving laser treatments can help undo some of the harm. Also, be sure to have any funny looking moles checked out by your doctor so that they can be treated quickly if needed.